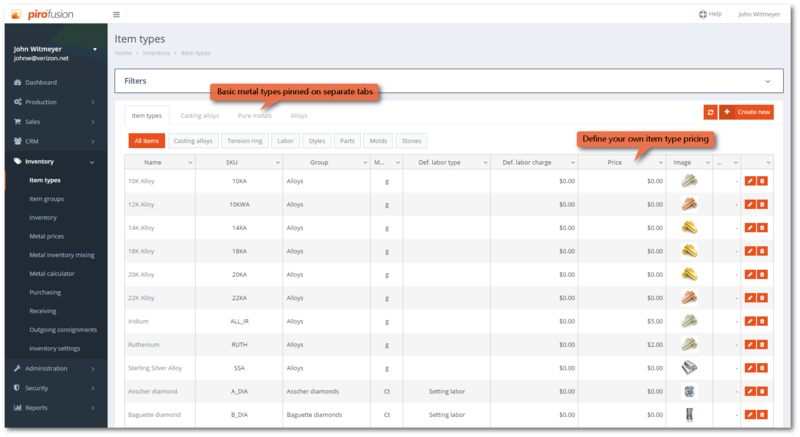 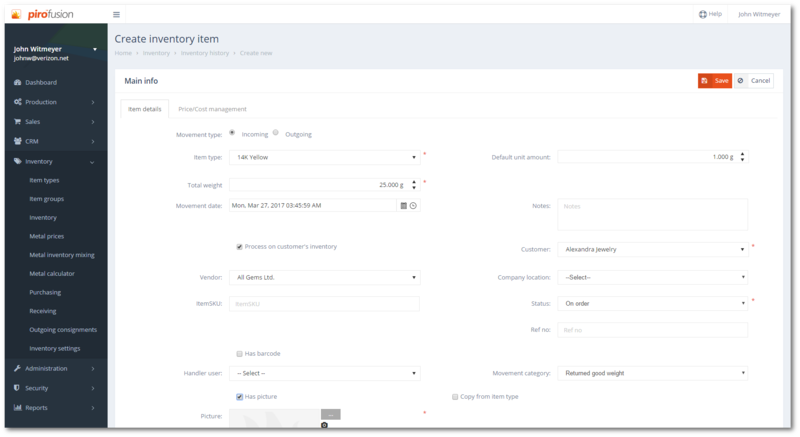 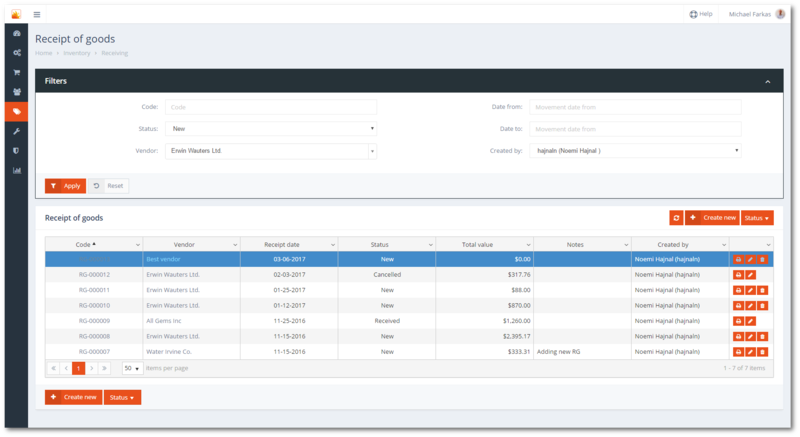 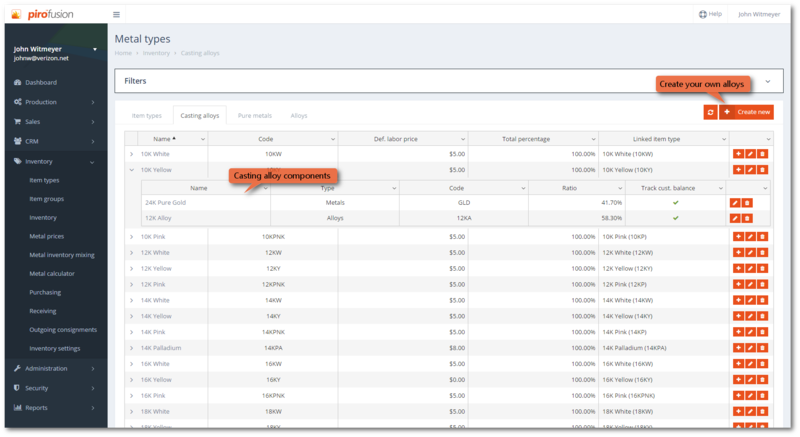 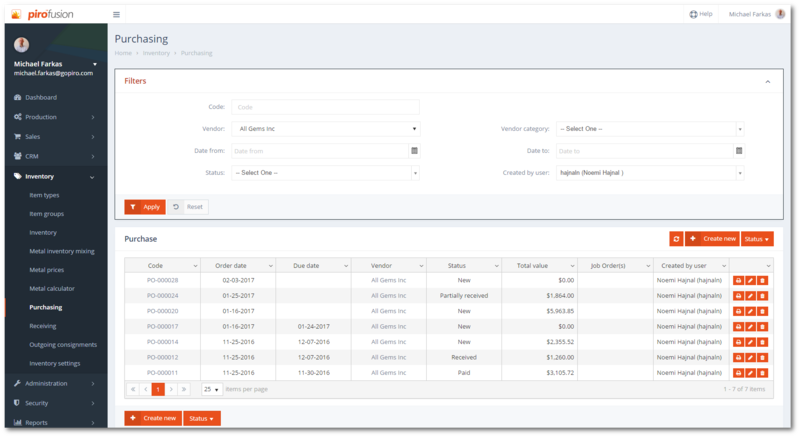 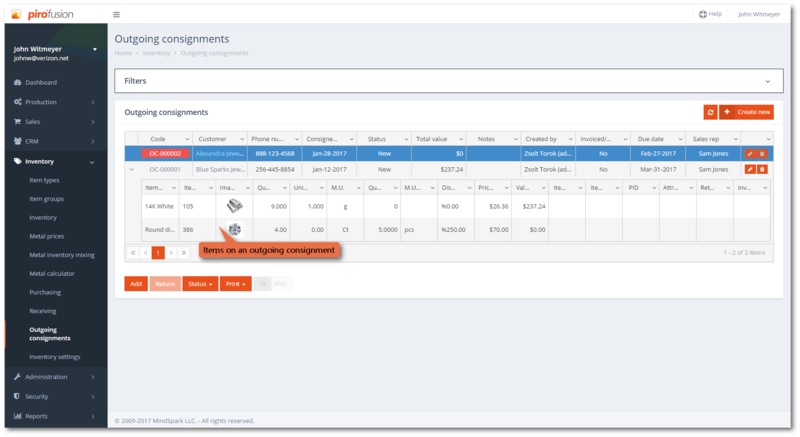 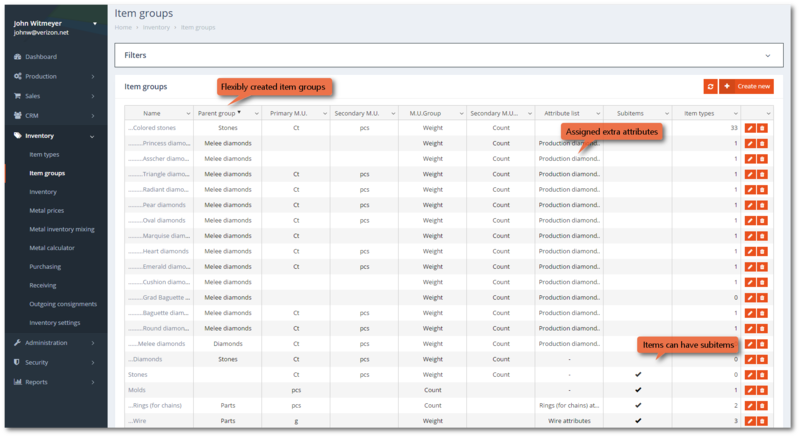 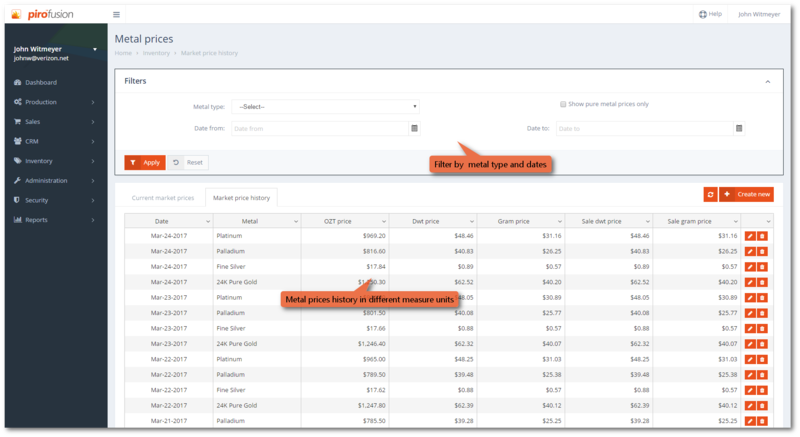 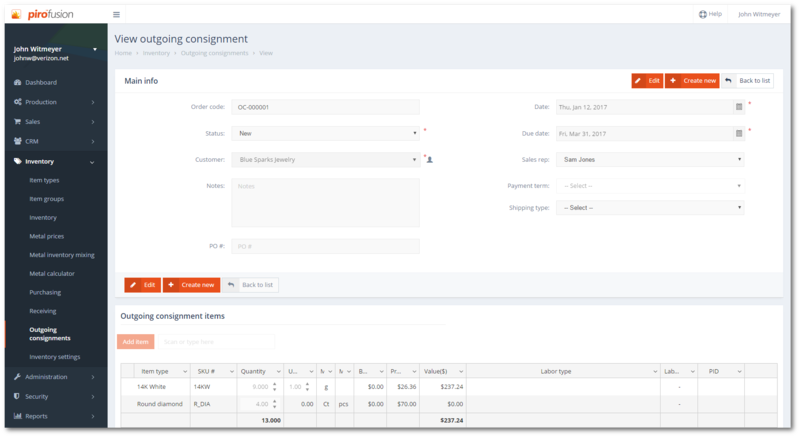 PIRO Fusion keeps an exact inventory of all items and materials used in daily production and uses market prices (from metal markets and RapNet) to calculate your inventory's present value in real-time, all managed from cloud. 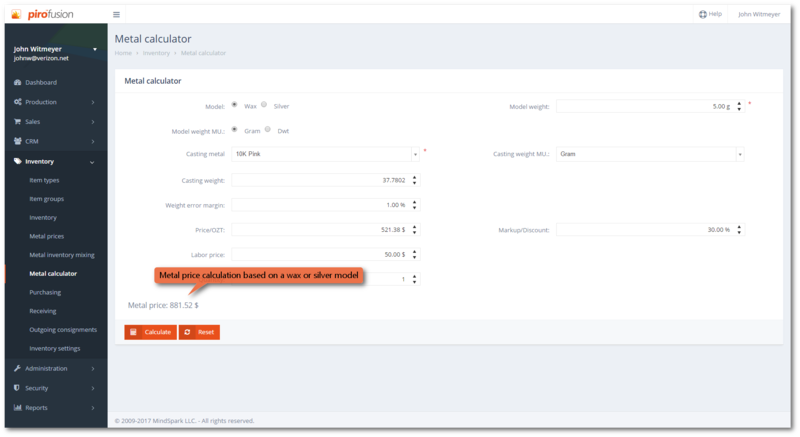 Variants are an additional degree of customizability designed to assist customers who have a lot of jewelry products which are mostly similar to each other, but with small differences between them. 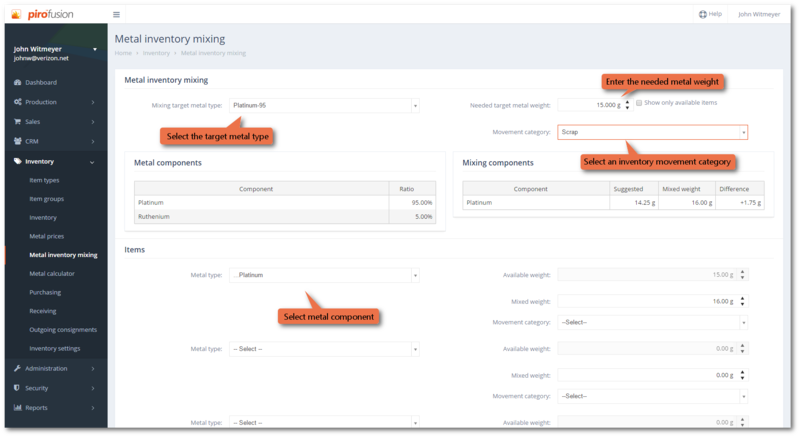 Instead of having to create a separate template for each product, variants can be used to track and distinguish these differences (such as the metal, or the type of stone used) on a single template, saving precious user time and simplifying the order process. 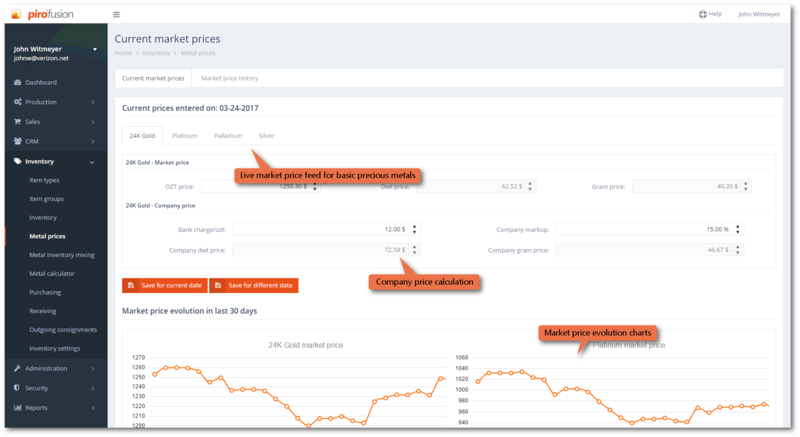 PIRO Fusion keeps an exact inventory of all items and materials used in daily production and uses market prices. 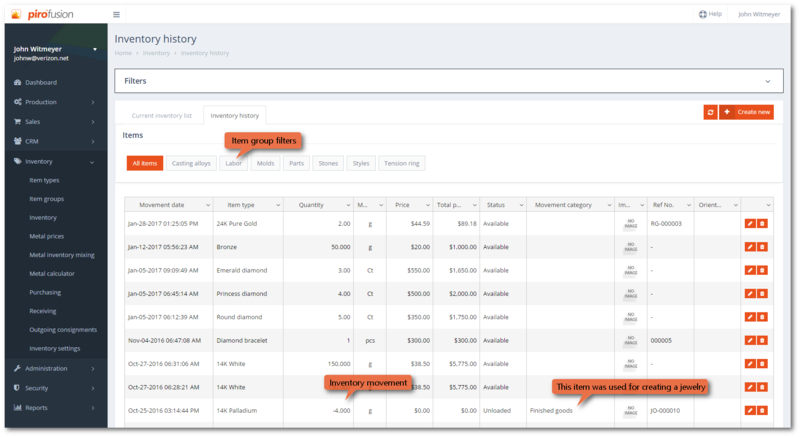 Use additional tools to handle your inventory. This simple tool is facilitating the consignment tracking.